This one came to me pretty quick, but it was really fun! Great job guys. 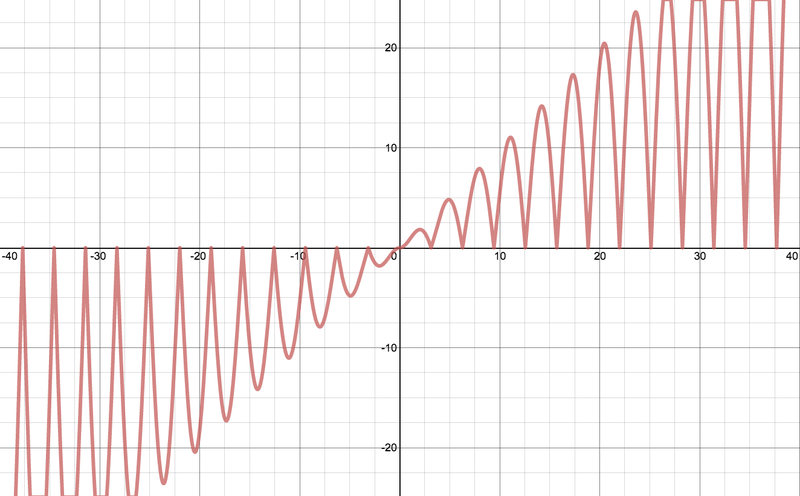 It is just a dampened sine function. Good eye!